For the past few years, dark spots have been my biggest skin ailment. It's been such a crucial problem and a huge insecurity that I'm sick of talking about it. I've taken shots of cod liver oil for 30 days straight to see if that would help. I stopped eating meat in hopes that my dietary changes would improve my skin. I even wrote an open letter about how working in the beauty industry has made my dark spots even worse. Many dermatologists and aestheticians have confirmed that I suffer from post-inflammatory hyperpigmentation. My dark spots show up more prominently than others because I'm a woman of color. "With skin of color, we suffer a lot from post-inflammatory hyperpigmentation, melasma, or any problem with dyschromia, which causes dark or light spots," explains Fran Cook-Bolden, MD, of Skin Specialty Group. "We see these issues because our pigment cells are more active than other skin types," she continues. "The morphology and location of our pigment cells are different than in other skin types—they're larger and located differently than other skin types, which allows us to be more reactive and prone to different kinds of discolorations." This is why people with dark skin tones deal with some skin issues more commonly, such as hyperpigmentation. My hypersensitive skin throws a fit anytime I introduce it to a new product. I'm left with unsightly acne scars that feel like they're etched into my skin forever. People look at my face and wonder what I'm even talking about. But the truth is that I'm a wizard when it comes to applying foundation and concealer to spot-treat my dark spots I don't want to depend on makeup my whole life to hide my dark spots, though. So a few months back, I made a conscious decision to get down to the bottom of the problem and treat my marks with dark-spot correctors. I saw results from this night cream the morning after I used it. I've been using it for the past six months, and the results are phenomenal. If you've recently acquired a dark spot, I guarantee this will brighten the area in a matter of hours (yes, it's magic.) 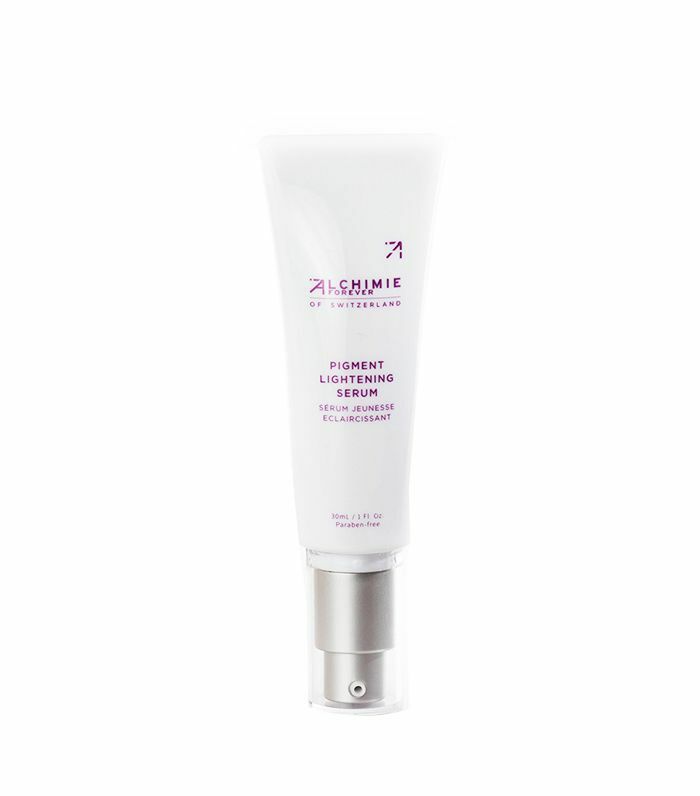 This is a powerful skin-lightening cream full of retinol and other hardworking ingredients that combat melanin production of dark spots, fine lines, wrinkles, deep creases, and more. It also vacuums out clogged pores and will help to even out any discoloration you may have. I'm sure you're already starting to see a trend here: retinol. Skin experts near and far agree that retinol might be in the running for first place when it comes to the best ingredient to treat dark spots. Use this lightweight serum to brighten the dullness of your dark spots and improve its texture. 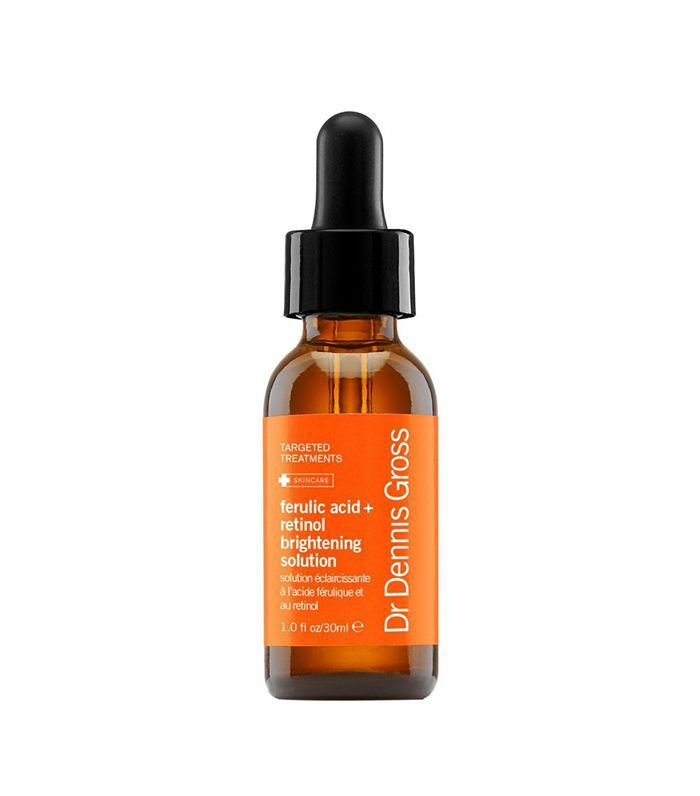 Packed with a retinol brightening solution and ferulic acid, this has dramatically improved the look of my dark spots—and I've only been using it for the past three weeks. It's also meant to heal sun-damaged skin and reduce signs of aging. This bottle might look small, but it's powerful. 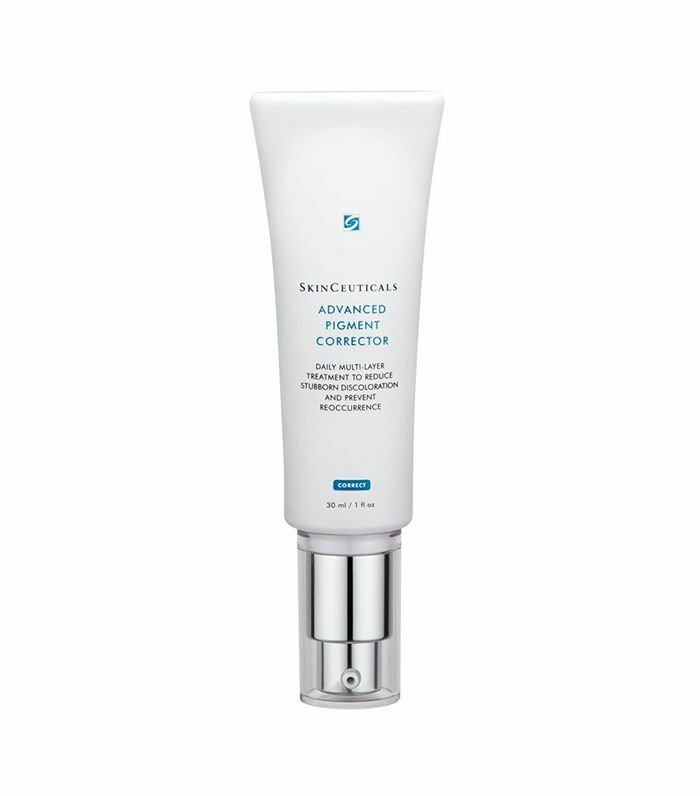 Its ingredients are essentially the perfect recipe for dark spots: hydroquinone, hexapeptide-2, and glycolic acid. 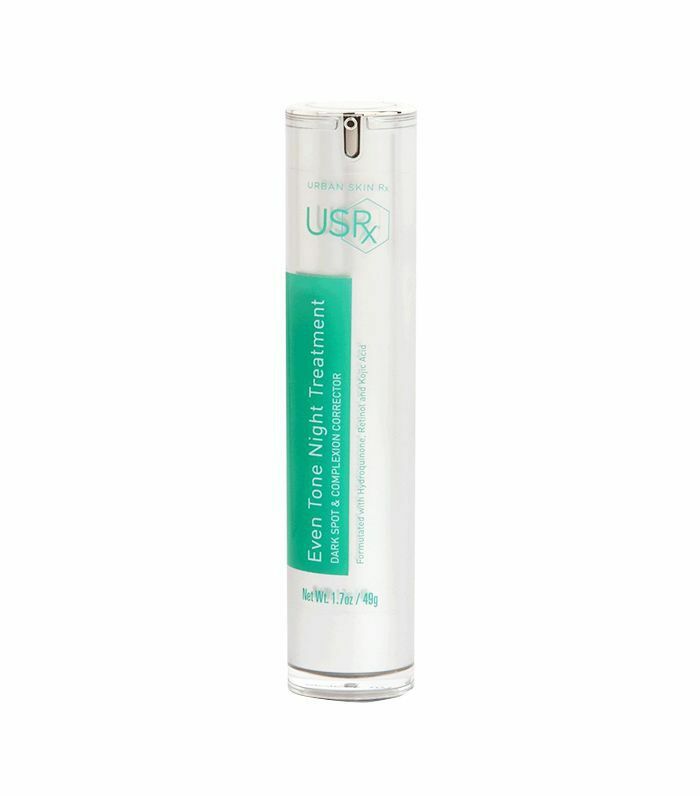 Another fast-acting serum, I noticed that my dark spots looked less noticeable the morning after I applied this at night. Hydroquinone has a history of zapping the pigment of dark spots in the bud, while hexapeptide-2 promotes a brighter, radiant complexion. The glycolic acid allowed the solution to seep into my skin and penetrate my pores. I was a little nervous to give this a whirl considering my ultra-sensitive skin, but I didn't experience any adverse breakouts. I'd heard raving reviews from my fellow beauty-obsessed friends that this stuff works. When my dark spot flare-up was at an all-time high last year, this serum came across my desk. It's one of those products that always does the trick. Why? Because it's chock-full of retinol. As we previously discussed, retinol magically diminishes the appearance of dark spots and has a way of evening out your skin tone like no other. Perfect for those with sensitive skin, its balancing combination of chamomile, aloe, and seaweed calms the skin. 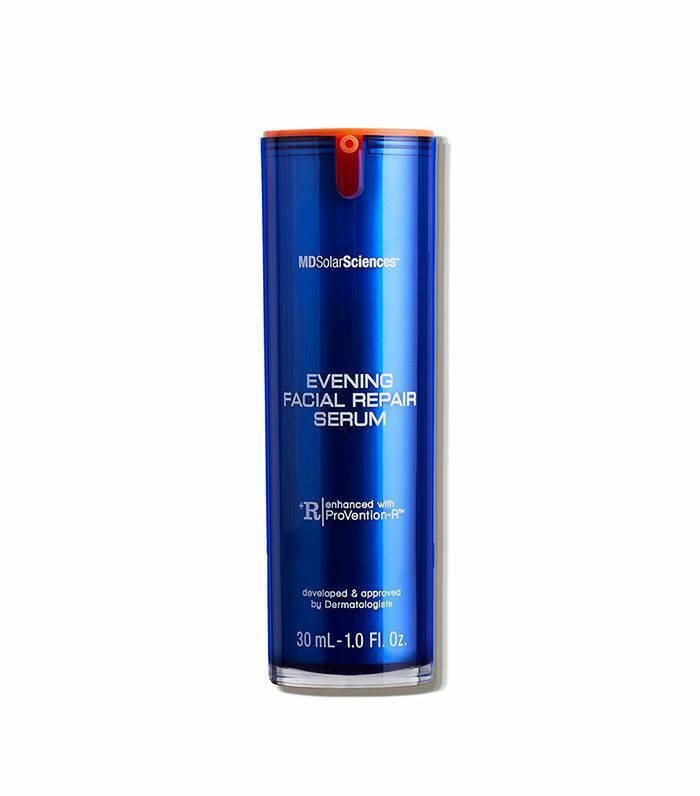 This lightening serum is at the top of my list to try. 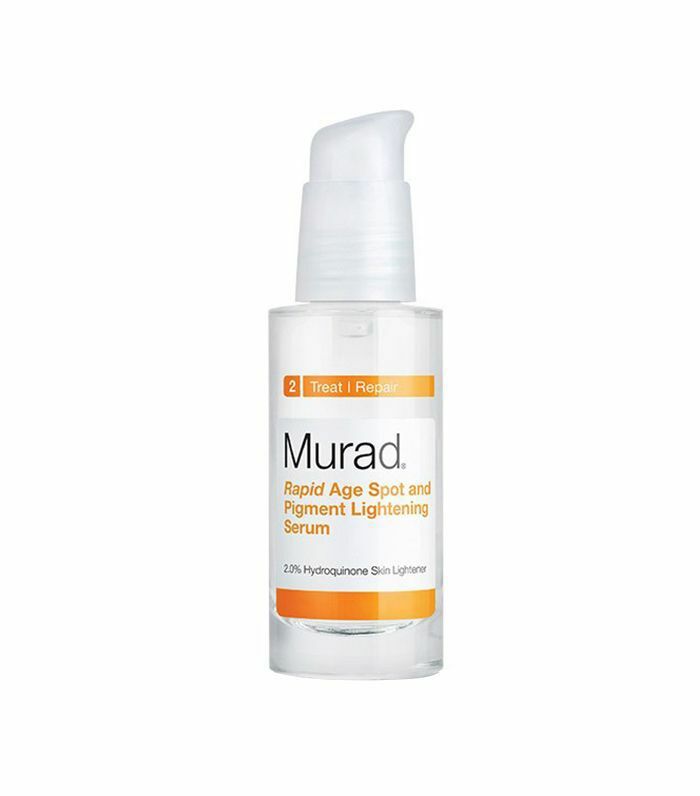 Its top-notch formulation sounds like it's made for me and everyone else who's trying to treat their hyperpigmentation. However, this product takes a more natural and effective approach. Using a blend of alpha-arbutin, vitamins C and E, citrus extract, hyaluronic acid, and blueberry, this silky serum is made to lighten dark spots. It also minimizes signs of aging and promotes a glowy, healthy complexion. Any product that's made to specifically aid acne scars steals my attention. I was introduced to this pigment corrector a few months ago and have been using it in conjunction with my Urban Skin Even Tone Night Treatment and can honestly say that it's a winner. It has salicylic acid, which breaks up the pigment causing dark spots, along with hydroxyphenoxy propionic acid and ellagic acid, which both decrease the skin's melanin production and discoloration process. In short, keep these in your arsenal and watch them work their magic.